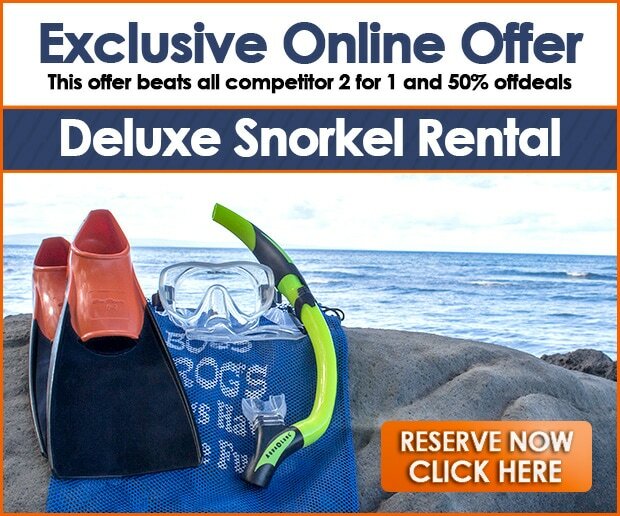 Napili Snorkel Rentals & More - Maui Fun With Boss Frog's! Driving Directions: Our Napili store is located in Napili Plaza right next to Napili Market. Mama’s Rotisserie, Baan Thai, Mail Services Plus, and The Coffee Store are also located in this plaza. To find this shop, you will turn towards the ocean from Highway 30 onto Napilihau Street. Heading north, after you pass Kahana, Napilihau is the first left turn from a stoplight. Heading south from Kapalua, turn right at the first stoplight. You will see the plaza on your left, and we are right next to Napili Market. 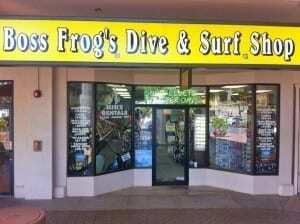 Maui visitors staying in Napili or Kapalua will find our Napili Boss Frog’s Dive and Surf Shop to be very convenient. 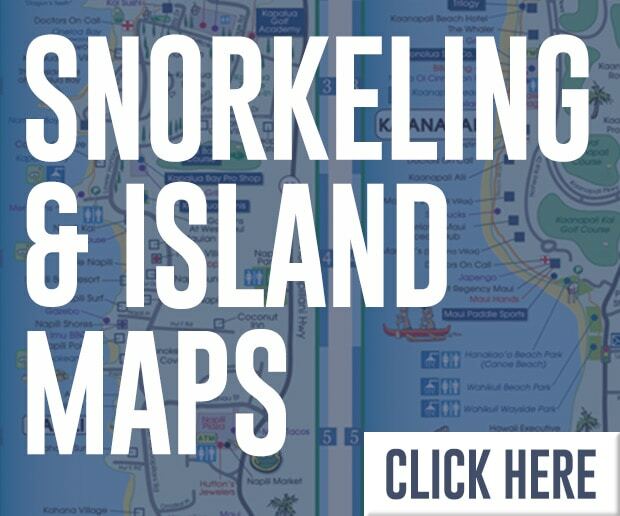 You can find all your Napili snorkel rentals and beach gear rentals without leaving the area. This location offers easy access to snorkeling and beach fun at both Napili and Kapalua Bay. 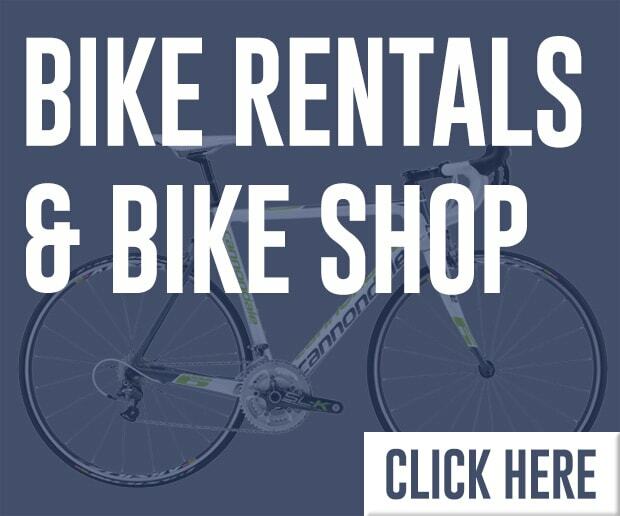 Both are just minutes away! This is also our closest store to Honolua Bay, where some of Maui’s best snorkeling awaits. 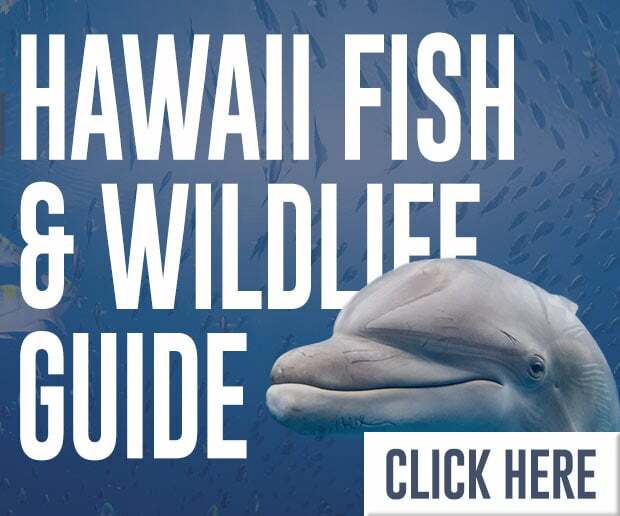 We also offer all the great Maui activities at the fantastic prices you expect from Boss Frog’s. 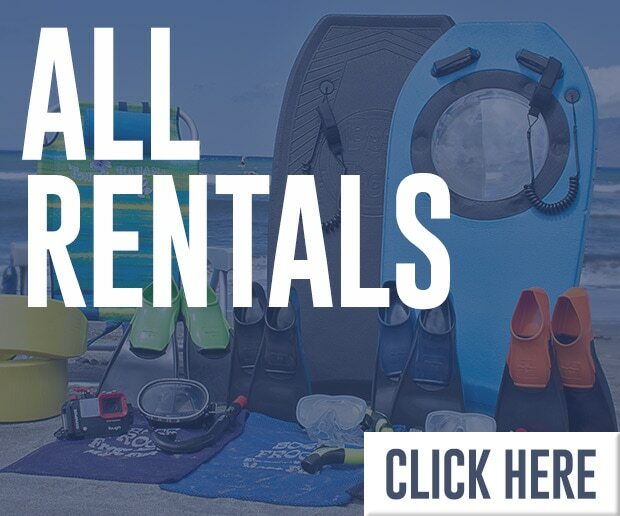 And in addition to Napili snorkel rentals, we’ve got a great selection of stuff you can take home with you – beachwear, beach toys, souvenirs, and more!